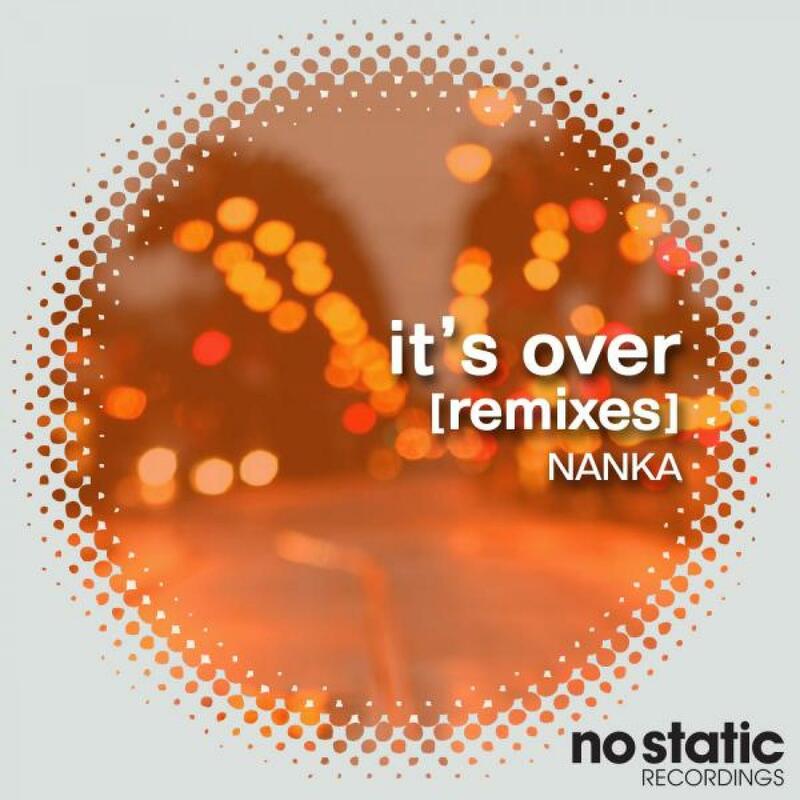 Building on Nanka's It's Over original version, already more than well know within the scene, here at No Static we've decided to take it further and experiment with it. What we came up with is the three different visions and interpretations of the original crafted by Rubberlips, BlueAzure and Audio Luxury. Rubberlips, the UK musicians collective, decided to play with the original adding a contagious groove to it, weaving together funky grooves and chill-out synths, all rounded off by a clear house approach to production. On the other hand BlueAzure's work completes the original, and by providing a dreamy, nu-disco vision of it, the UK producer seems to satisfy fully Nanka's inclination for electro and synth pop. Audio Luxury, with his classic 90s house touch, takes us back in time. Here the Russian producer plays with the vocals and offers a soulful house vision, clearly intended for the dance floor. Written & Produced by Valeriy Ilyin. Remix & Additional Production on 01. by Rubberlips, 02. by Jamie Bridle 03. by Audio Luxury.